What experiences await you at The Postal Museum and Mail Rail? And which of our tales can you dig into online, right now? 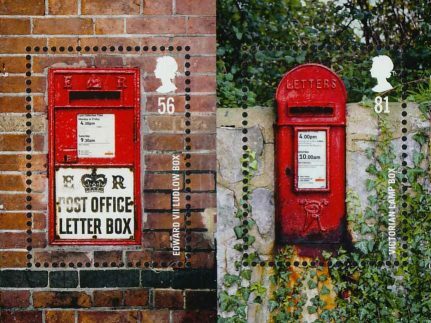 Motorbikes, mail boxes, machinery - and stamps! 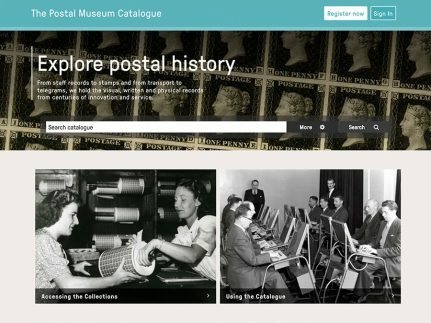 The Postal Museum collections reveal the colourful history of communication through the post. Enter the world of The Postal Museum with curious stories, exclusive insights and exciting updates from across our team. What will you find at The Postal Museum? 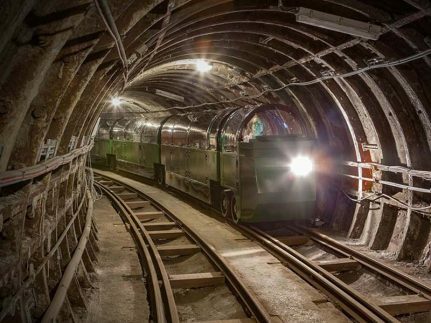 Ride through the tunnels of Mail Rail and explore galleries of incredible history!